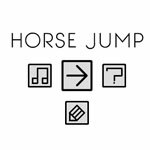 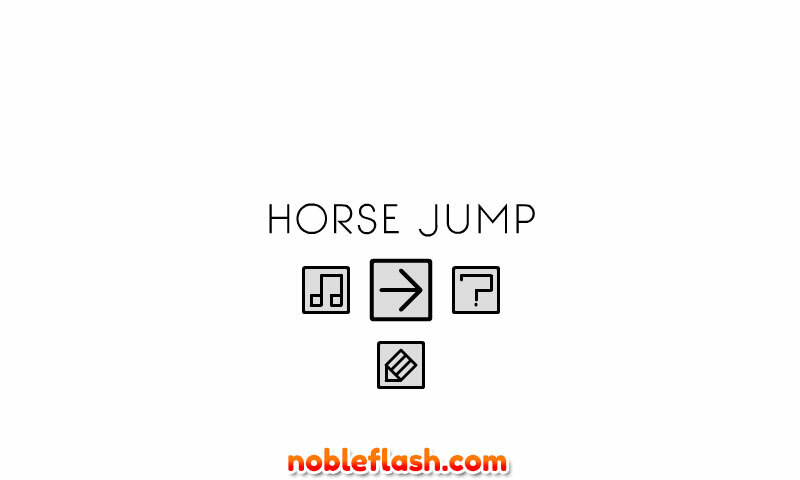 Your task in Horse Jump is to solve all the puzzles in this highly devious brain twister game. 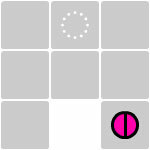 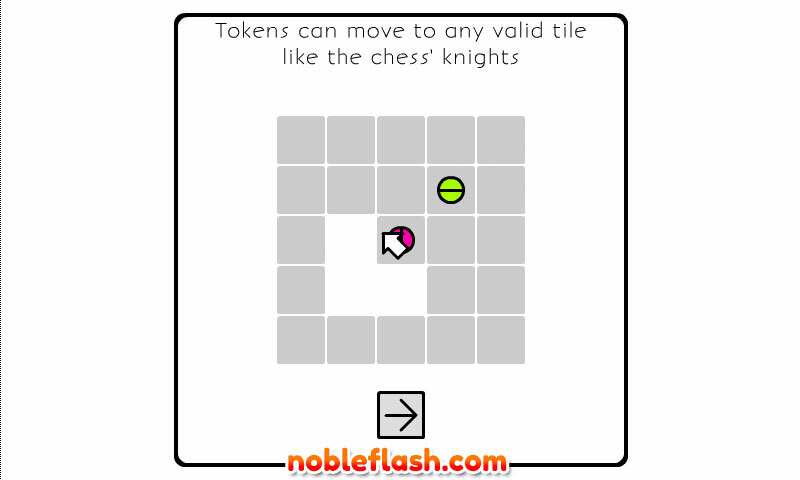 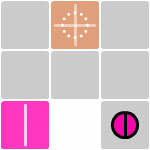 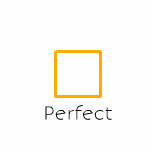 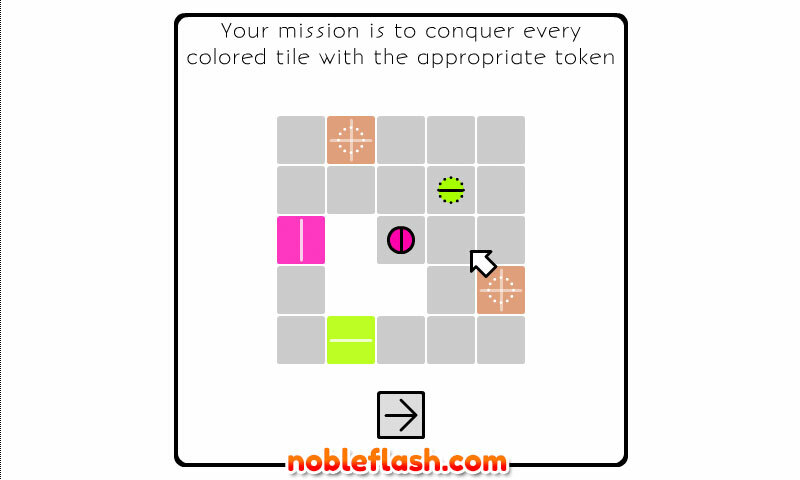 Use your mouse to select tokens and then select a highlighted tile to move. 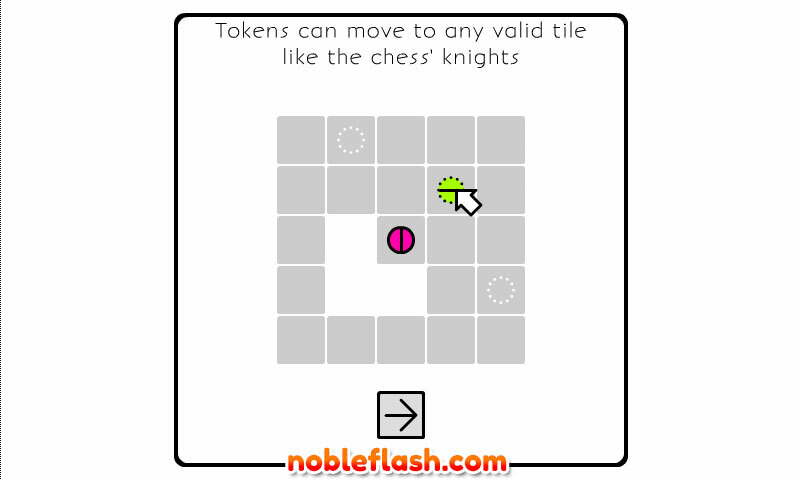 Conquer each of the 64 levels in this devious chess-based puzzle!